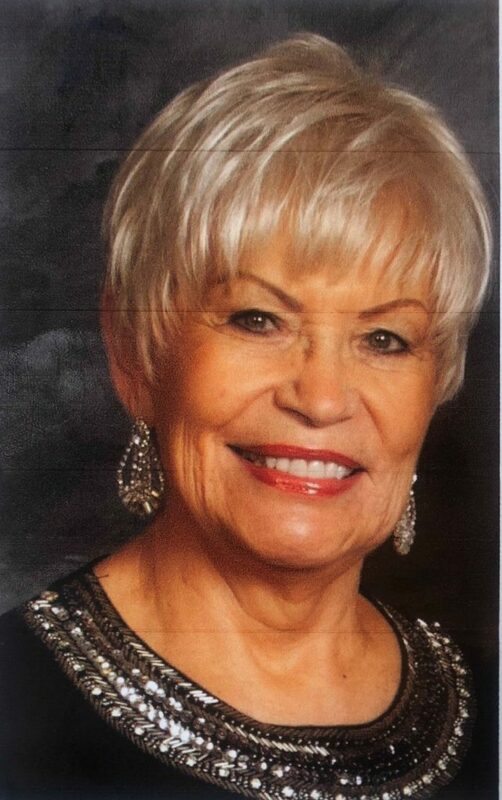 Our beautiful happy and loving wife, mother, grandmother, great-grandmother, sister, aunt and dearest friend, Reta Renae Fehlman Woodhouse, age 76, passed peacefully on Jan. 12, 2019. She was born May 11, 1942, in Brigham City, Utah, to Twila Oman Fehlman and Almy Fehlman. Renae lived in Yost, Utah, for the first 15 years of her life and then moved to Oakley, Idaho, where she graduated from high school in 1960. She married her sweetheart J. Allen “Duff” Woodhouse on Nov. 4, 1960. Duff and Renae raised their four children in Oakley, Idaho. Renae was devoted to her children, grandchildren and community. She had an open-door policy, all were welcome without judgment and were invited to stay as long as needed. Renae was an active and faithful member of The Church of Jesus Christ of Latter-day Saints. She held many positions in Relief Society, Primary and Young Women’s on both ward and stake levels. She loved family history and enjoyed working in the temple. She was preceded in death by her parents. She is survived by her loving husband of 58 years and four children: Holly (Kevin) DeMass, Zan (Taylor) Frederickson, Cory (Amy) Woodhouse and Missy Woodhouse; 12 grandchildren; and four great-grandchildren. She is also survived by her three brothers, Grant (Shelley) Fehlman, Robert (DeAnn) Fehlman, and Mike (Robyn) Fehlman; and sister Chic (Gary) Moffitt. In lieu of flowers donations may be submitted to Zions Bank in memory of Renae. Funeral services will be held Saturday, Jan. 19, at 11 a.m. at the Bloomington 2nd Ward Chapel, 200 W. Brigham Road, St. George, Utah. A visitation will be held prior to service from 9:30-10:30 a.m. at the church.